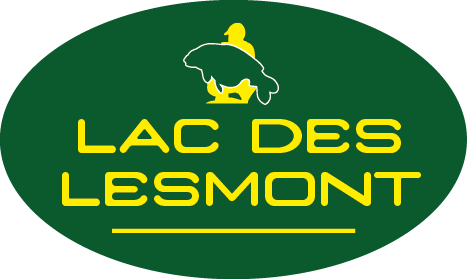 Approximately 30 years old Lac Des Lesmont is picture perfect, with plenty of mature trees and bushes surrounding the 15 acres of water, which is the most amazing clear blue colour in the height of summer and with depths up to 24 feet in the early parts of the year and only dropping to around 22 / 23 feet in the later part of the year. 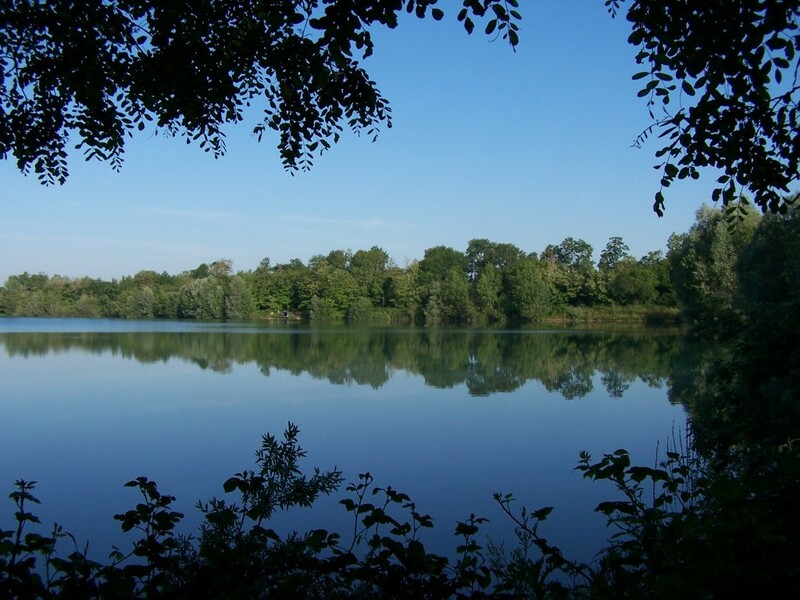 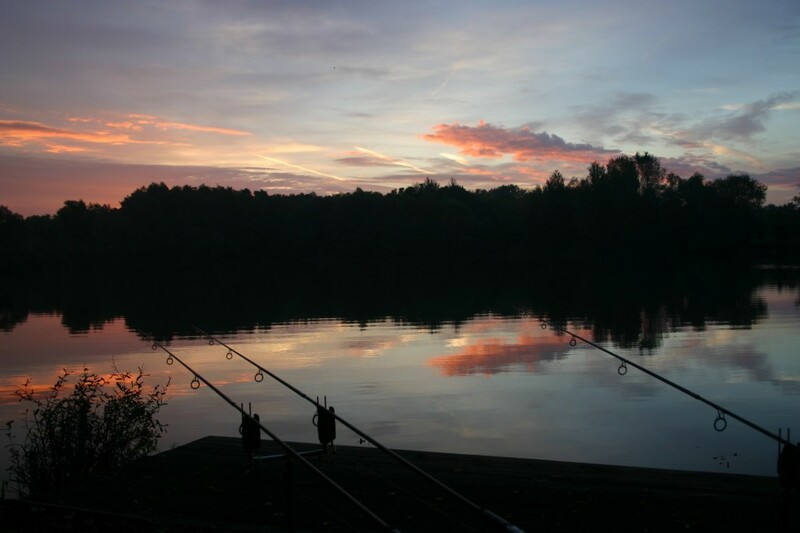 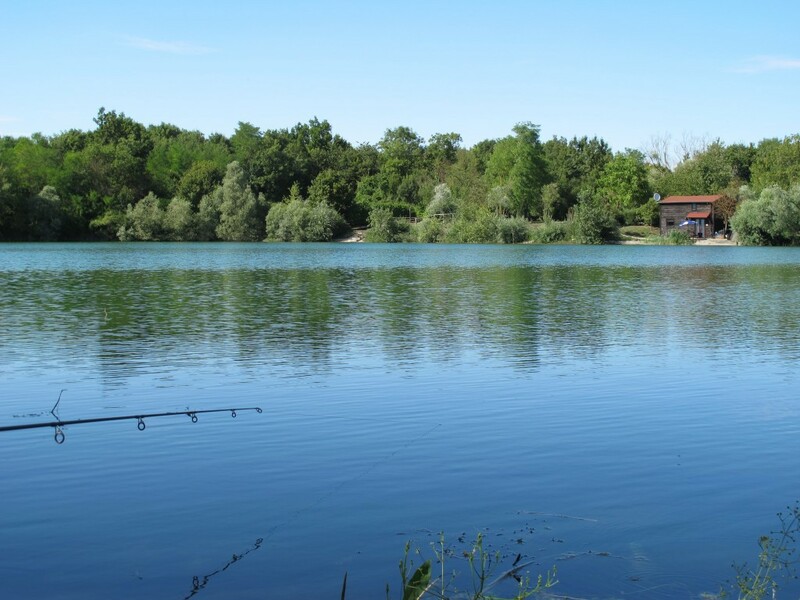 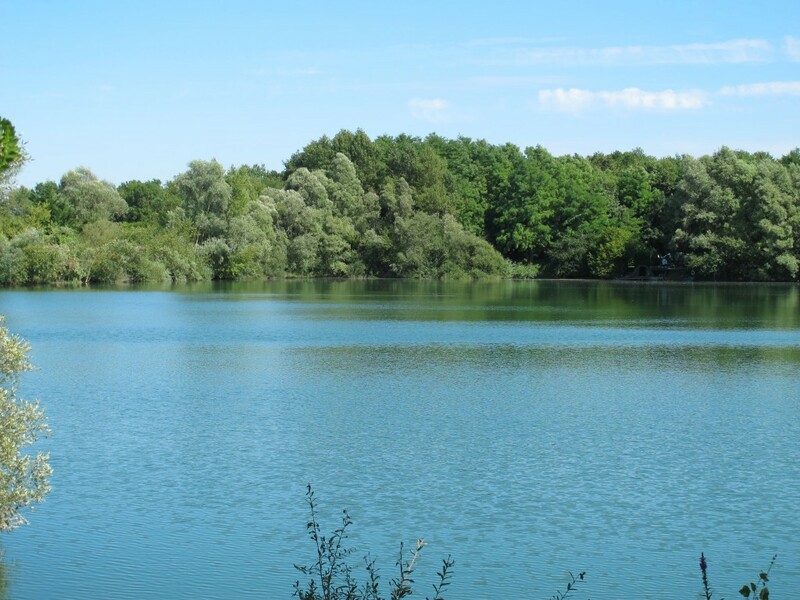 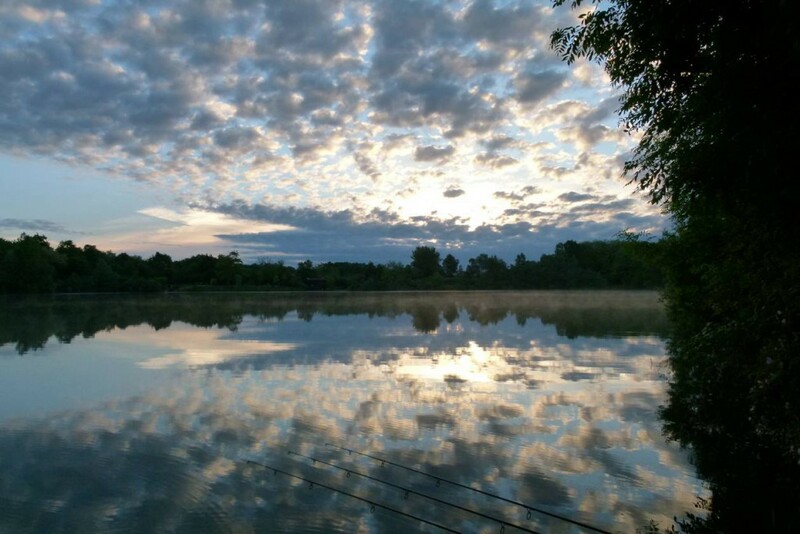 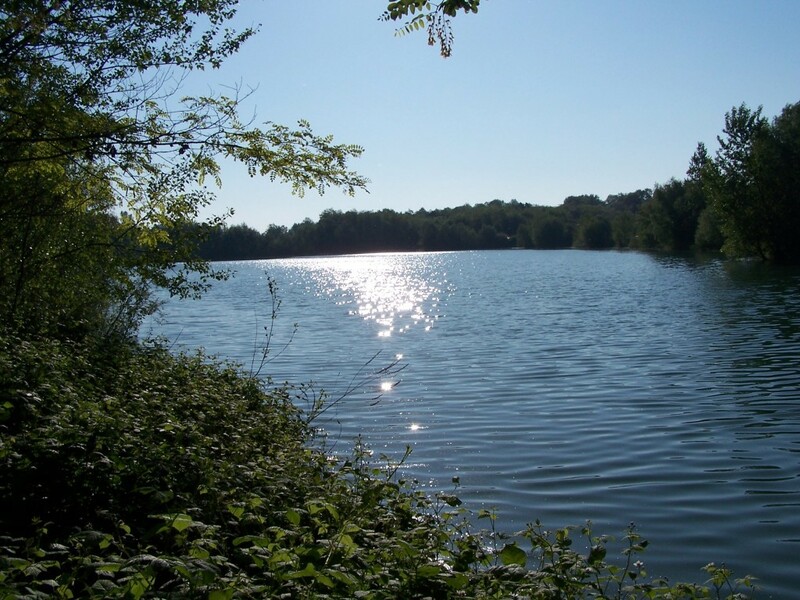 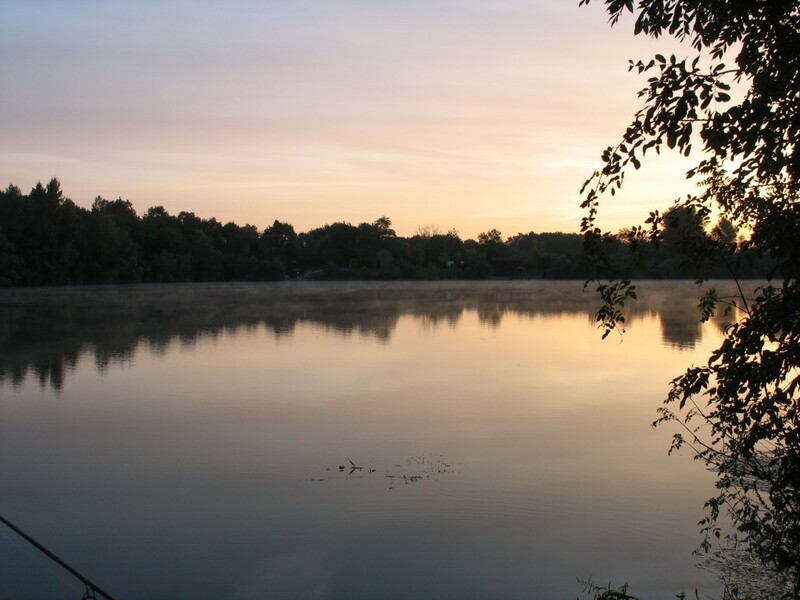 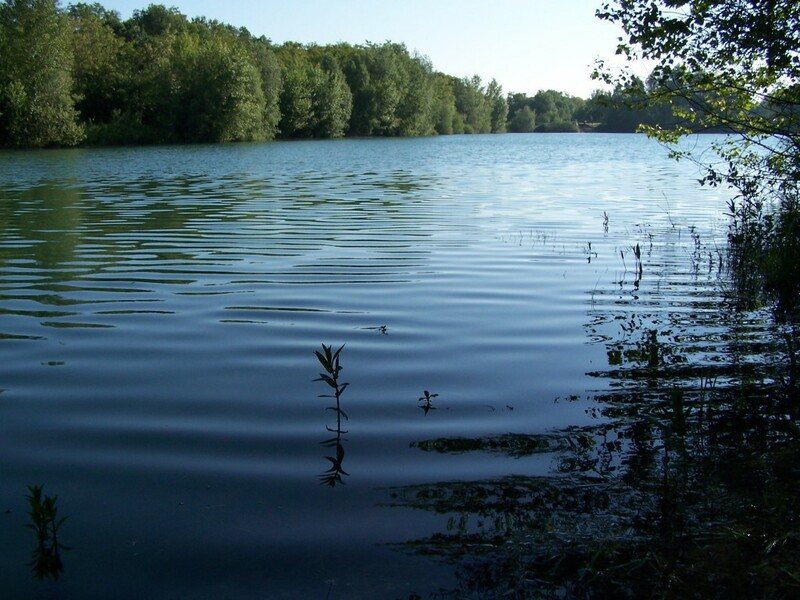 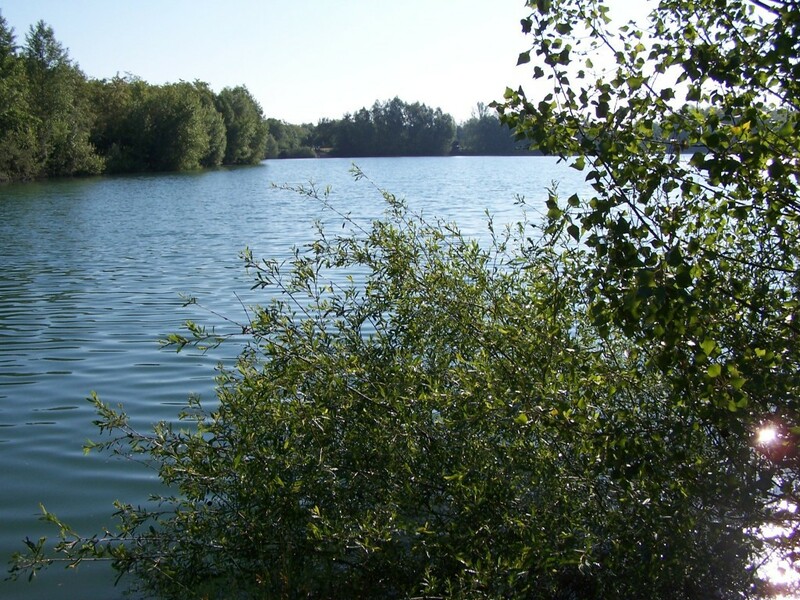 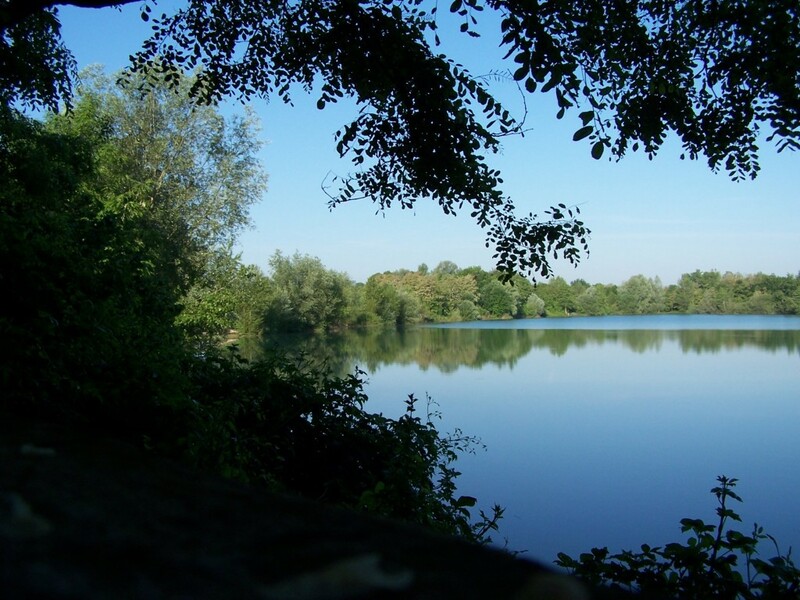 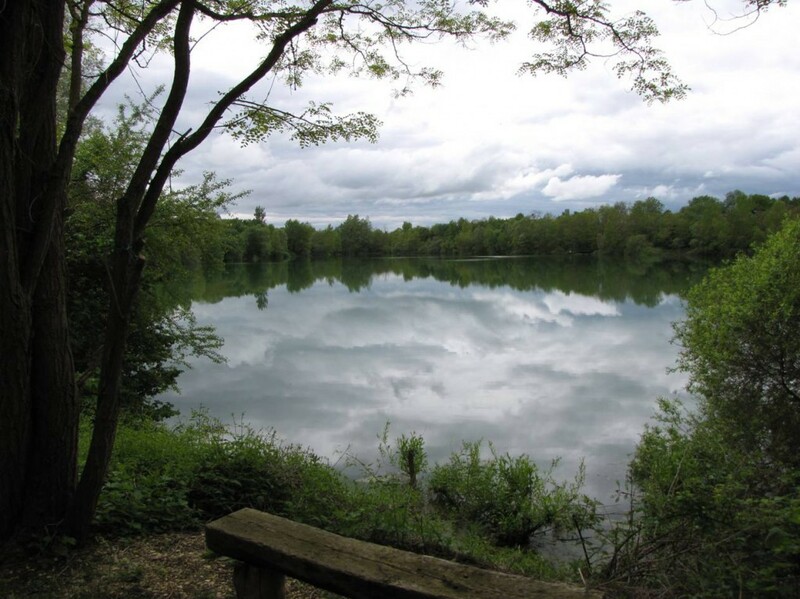 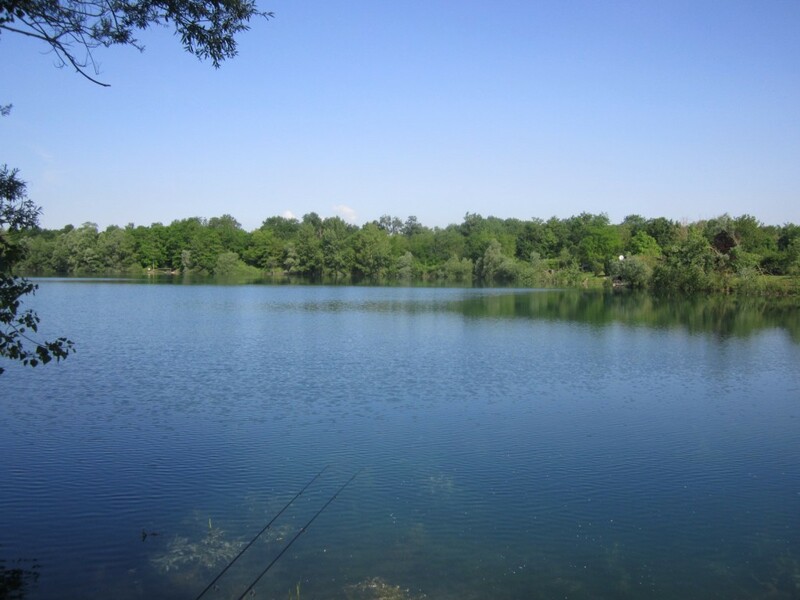 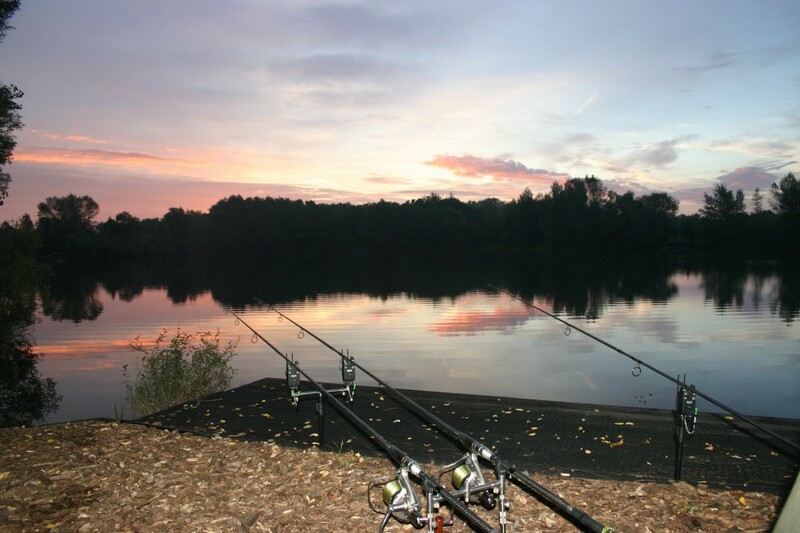 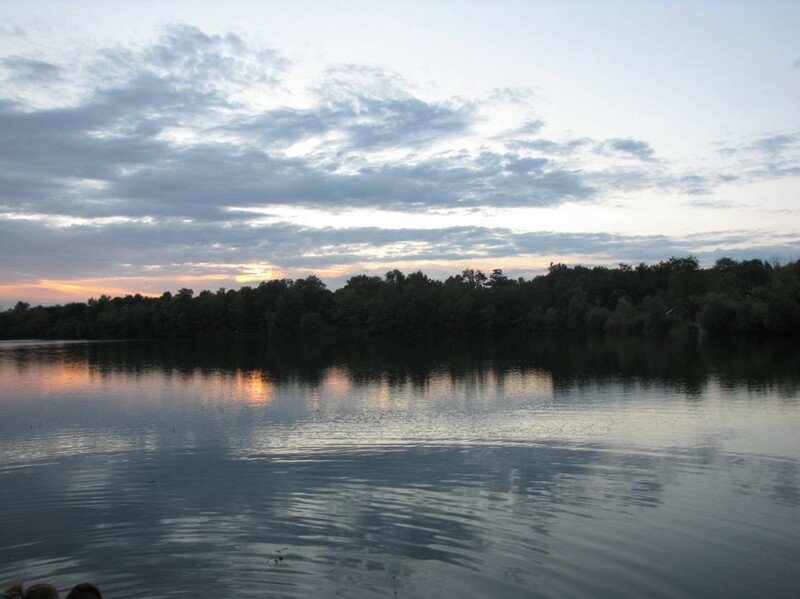 With a lake bed of a sandy gravel consistency and different feature in each swim, from plateaus bars, gravel bars and humps, marginal shelves, silt and clay pockets with odd few gulleys making the fishing interesting for each individual angler. 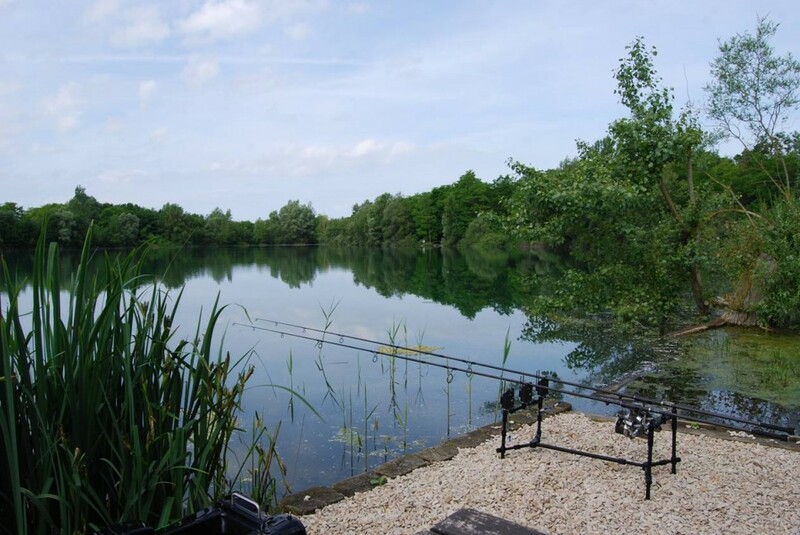 Well done Lee and team on the improvements to the lake.